$1 plus shipping per booklet. Rashes: What You Should Know is a 28-page booklet that provides basic information about illnesses that often cause rashes. $1 per booklet plus shipping. Vaccine Safety and Your Child: Separating Fact from Fiction is a 31-page booklet that answers the most common questions related to vaccine safety. $1 per booklet plus shipping. 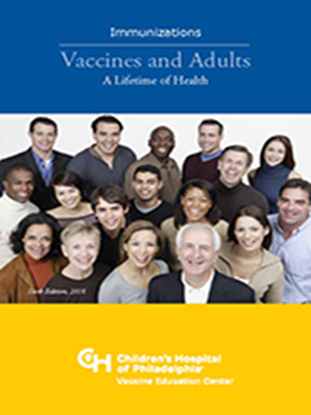 Vaccines and Adults: A Lifetime of Health is a 46-page booklet that provides information about adult vaccines. $1 per booklet plus shipping. Vaccines and Teens: The Busy Social Years is a 35-page booklet that provides information about vaccines for teens. $1 per booklet plus shipping. 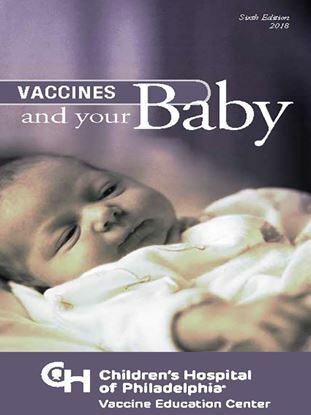 Vaccines and Your Baby is a 42-page booklet that provides information about vaccines for babies and young children in the first few years of life. $1 per booklet plus shipping.